Buy Feature Mobiles online in Pakistan only through Farosh.pk. Feature Phones, even in the age of smartphones, hold their own significance and offer value to the users. Best feature phones offer durability, portability, long battery life, and strike the perfect balance between impressive looks and features. 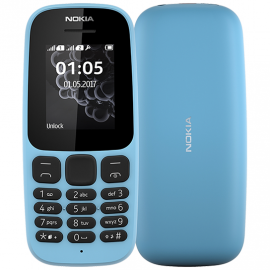 For the best deals on feature phones online, Farosh.pk is the go-to place.